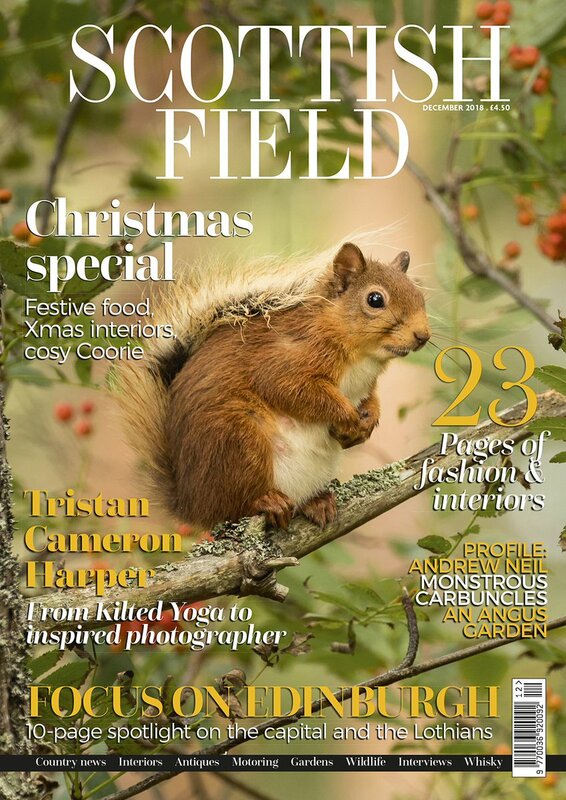 I continue to write a monthly wildlife column for the glossy lifestyle monthly Scottish Field. So far I’ve covered subjects as varied as seal pupping season, moths, starling murmurations and raven culls. There was a liquid quality to the flock, its edges curving and irregular yet clearly defined. All the time smaller flights were being attracted into the larger body, or – when it stretched out thinly – breaking off as droplets, and swooping away only to return minute later. The collective took on its own personality, sweeping overhead in a breathy whisper then making a handbrake turn to swing out over the road, where it seemed to hang for a moment, pulsating. They’re not available online, so find the text of some of the latest articles after the fold. 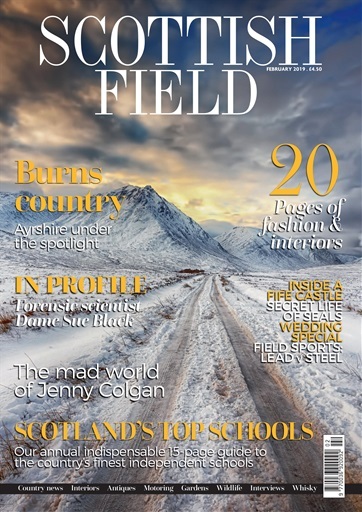 Just a quick note about recent work—I was delighted to hear earlier this month that I’d been shortlisted for feature writer of the year at the Scottish Magazine Awards for my work on the equestrian magazine EQY. It was a wonderful evening, and although in the end the title went to the very deserving Pennie Taylor, a former BBC health correspondent, I was pleased to see my writing on the shortlist. Elsewhere, I’ve written another dispatch for the Guardian’s Country Diary, this time from the far northeastern corner of the country, at Duncansby Head near John O’Groats, where I was lucky to come across a seal colony during the pupping season and hear their haunting siren song. (Full text can be found on the Guardian website). I spent a lovely day on the Isle of May, a beautiful nature reserve off the coast of Fife, spotting puffins and other nesting seabirds for this Country Diary entry for The Guardian. It was a gorgeous, cloudless day, and the birds there are thick upon the ground – literally! I almost stepped on several eider ducks who nest in the grass and regularly in the middle of paths, and will not shift for anything! I travelled on the Osprey rib from Anstruther, which was fast, exciting and vastly superior to the’pleasure cruise’ that chugs the same route, which we zipped past and looped the loop around. From the rib we also had fantastic views of low rocky shelves where seals were basking in the sun, and were raced by flashy boy-racer eider ducks (who abandon their women to their nesting duties). While stopped at the foot of a sea stack, several puffins flew down to dive right by us. Fabulous.